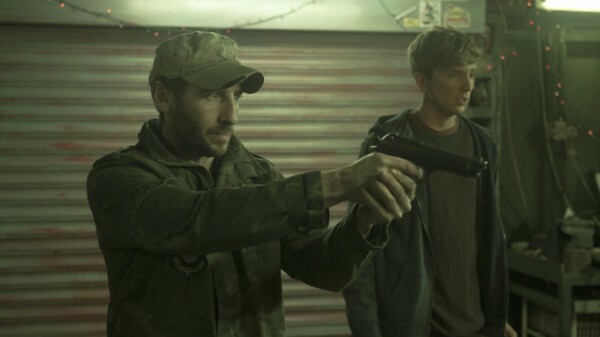 The Second Rising is upon us as BBC America’s In The Flesh second series draws to a close. 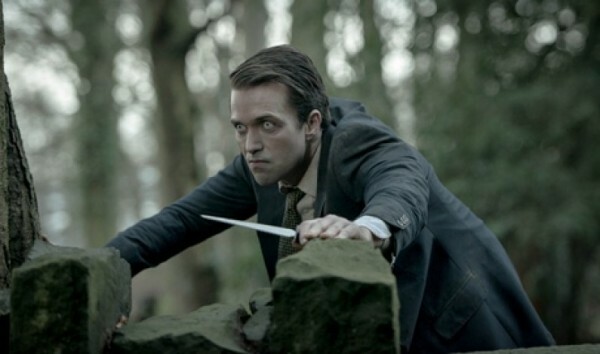 It’s the calm before the storm as In The Flesh‘s second last episode explores what makes Simon (Emmett Scanlan) tick in a series of flashbacks. 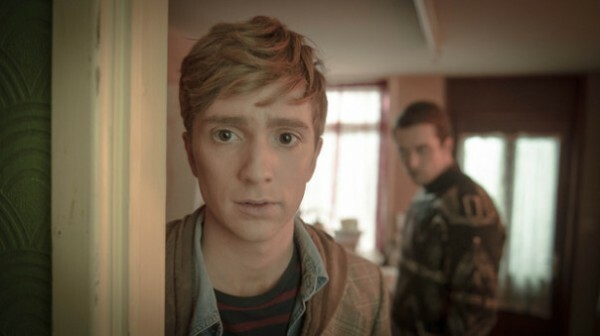 The fourth episode of In The Flesh sees characters attempting normalcy and finding the fit uncomfortable. 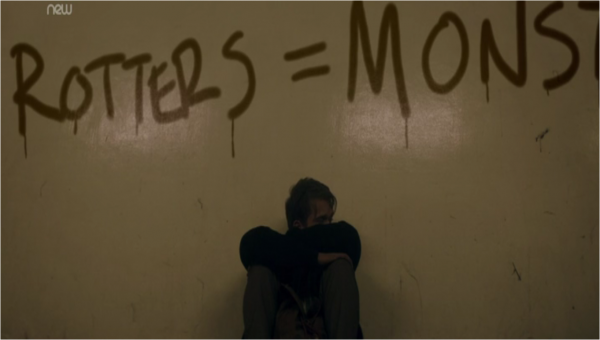 In The Flesh sidelines a majority of its storylines to focus on a secondary character in a compelling, but odd mid-series episode. After last week’s opener, In The Flesh digs into the lingering conflicts left over from S1, as well as Maxine Martin’s (Wunmi Mosaku) arrival. 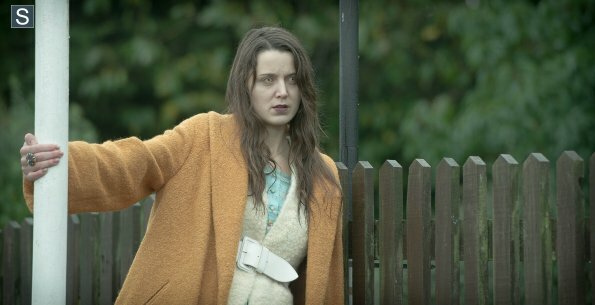 BBC America’s post-zombie series In The Flesh returns for a second series and the social and political commentary remains as relevant as ever.